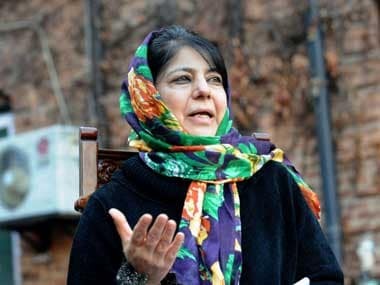 Srinagar: With the maximum number of CRPF personnel who were deployed in the state for the urban local body and panchayat polls having been already withdrawn, election authorities, as well as political parties in Jammu and Kashmir, have urged the home ministry to go for simultaneous Assembly and parliamentary polls in the state in April 2019. Though Union Home Minister, Rajnath Singh recently said that the Central Government is ready for the elections in the state, the fact that withdrawal is still continuing and in view of the escalation of violence in Kashmir in recent past, political parties have urged the ministry to hold the election after March. Political parties have also said that the “volatile” situation in Kashmir as well as the “snowfall which has left most areas cut-off and could lower the voter turnout". 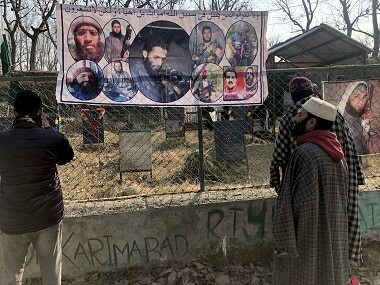 Kashmir has seen an escalation of violence with seven civilians and three militants getting killed in December during an encounter at Sirnoo area of Pulwama. Subsequently, militants and the security forces have engaged in long drawn battles in many areas of the southern part of Kashmir. 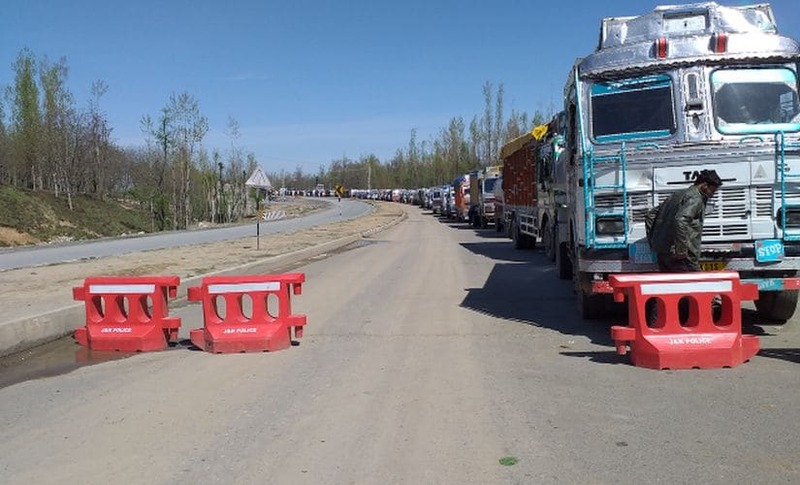 Moreover, election officials in Kashmir are of the view that since re-deployment of security personnel is not possible in a "short span" of time, the Assembly polls could be held simultaneously along with the Lok Saha polls in April. The recent snowfall, officials added, could further hamper the movement of security personnel if Assembly polls are held before April. A CRPF spokesperson in Srinagar said that "the maximum number of security personnel who were deployed for the Urban Local Bodies and Panchayat polls have been withdrawn". Meanwhile, Jammu and Kashmir’s Joint Chief Electoral Officer, Raman Kumar Kesar, said that the electoral rolls for the Assembly polls are not still complete as the updating process is still going on. Although the Election Commission of India (ECI) had last month sought the list of officers who could be deployed for the Assembly and Parliament election duties, Kesar said that the revised list of electoral rolls will be completed only 22 January. Meanwhile, political parties in the state have slammed the Central Government and Governor Satya Pal Malik for not holding the Assembly elections earlier and instead "deciding to conduct the Urban Local Bodies and the Panchayat polls". The Assembly elections are due in the state since 22 November, 2018, after the Assembly was dissolved by Governor Malik following rival claims by People's Democratic Party-National Conference (PDP-NC) combine and the Peoples Conference and BJP to form the government in the state. 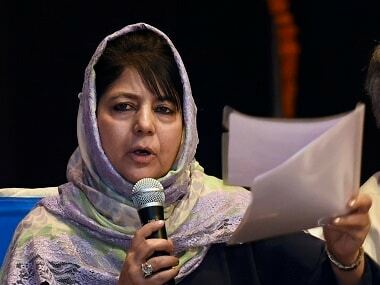 Before that, the Assembly was kept in suspended animation after BJP withdrew its support to PDP on 19 June leading to the fall of the government headed by the former chief minister and PDP president Mehbooba Mufti. NC general secretary, Ali Mohammad Sagar, slammed the government for delaying the elections saying it “should have been held immediately after the fall of PDP-BJP government”. He said that “it could have also been done within the 40 days since the dissolution of Assembly". “People prefer to have political government rather than the President’s rule in the state. But it is the Home Ministry which decides the elections in the state rather than the Election Commission of India. Otherwise, why didn’t they hold the Parliament elections in Anantnag? At that time it was the direction of the government not to hold the Anantang elections. So, they didn’t. They knew that the candidate of the coalition is going to lose. If there were conditions feasible for the local bodies and panchayat elections, why weren’t the Assembly polls held?” he said. Political parties have said that the BJP was interested in ruling the state directly “so that it could carry on with the killings and pursue its agenda for vote bank politics". Congress vice president, GN Monga, said the Central government "should have held the polls before the dissolution of Assembly". "The BJP is directly ruling the state and it has carried out killings wantonly. The Kashmir has been kept boiling for the vote bank politics,” said Monga. PDP chief spokesperson, Rafi Ahmad Mir, said that Assembly and Parliament polls in the state should be held simultaneously. 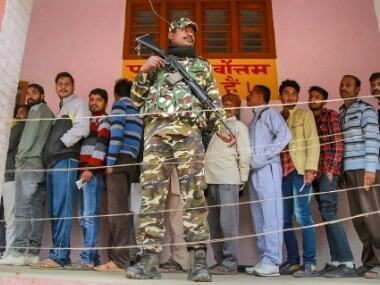 “The security scenario is not so very good and it would be ideal if a large number of people take part in the polls. But at the same time, we can’t have a continued President’s rule. An elected government is a requirement. The Assembly and Parliamentary elections should be held together in April,” he said. PDP vice-president, AR Veeri, said that since “most of the areas like Gurez, Tangdhar, Keran and Kargil remain cut off due to the snowfall, the elections should be held only after winter is over". Former state minister and National Conference provincial president, Nasir Aslam Wani, said that his party was looking at the ECI timeline of April for the Assembly and Parliament elections in the state. “The President’s rule is not an alternative to the peoples’ government. Even if the notification is issued shortly, the working out of the phase-wise polls can only be done after March,” he said. People’s Democratic Front (PDF) chairman, Hakeem Mohammad Yaseen, said the Central government was not interested earlier in holding the Assembly polls in Jammu and Kashmir. He said that the Centre has preferred to rule the state through Malik as he has been trying to “weaken the special status of the state and it was only due to our protests that he chose not to make any changes in the state subject laws". Earlier, political parties including NC and PDP protested against the governor for what they termed as "attempts to settle outsiders” in Kashmir as well as the “intervention in the functioning of Jammu and Kashmir bank” by making it "accountable to the Assembly". Malik, however, later issued a statement that there was no plan to do away with the “autonomous” structure of the bank as well or to make changes in the state subject laws.